Realistically, there are enough museums just in Ljubljana to keep you busy for an entire week. No matter what your interests or passions are, it would be quite difficult to not find something to your liking. NATIONAL MUSEUM OF SLOVENIA: It houses an impressive archeological and art exhibition that will guide you through the history of the area of today’s Slovenia. Among some of the most impressive artefacts is the oldest musical instrument in the world - Divje babe flute (60,000 years old). SLOVENIAN MUSEUM OF NATURAL HISTORY: As the name suggests, this place houses different botanical, animal, fossil, and mineral collections. Probably the most interesting display is the mammoth skeleton found just north of Ljubljana, about 20,000 years old. 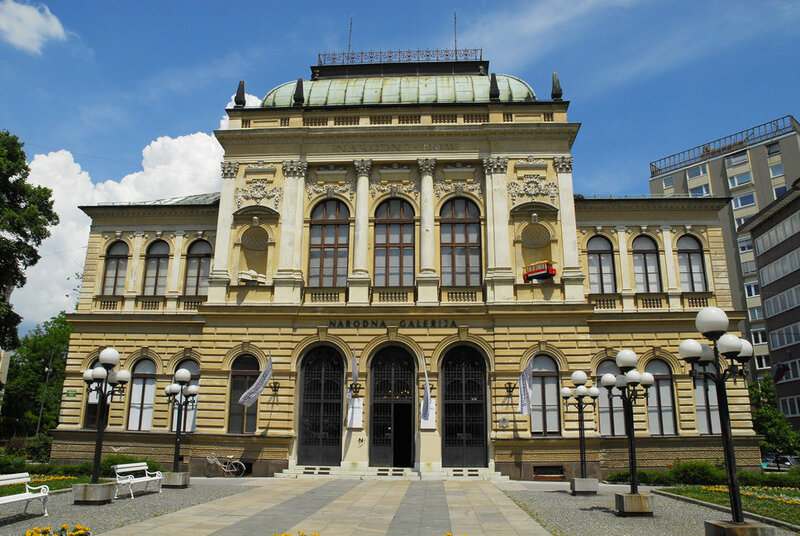 CITY MUSEUM OF LJUBLJANA: The permanent exhibition is called The Faces of Ljubljana, and it presents the city’s history through different eras. They also have very interesting temporary exhibitions, which change approximately once a year. NATIONAL MUSEUM OF CONTEMPORARY HISTORY: If you are more interested in the events that took place in the 20th century, this is the museum that will suit you most. NATIONAL GALLERY OF SLOVENIA: Perfect for classical art lovers, this collection of the most important Slovenian artists and art works is housed under the roof of the newly renovated neoclassical Slovenian Cultural Center building. MUSEUM OF MODERN ART: If you want to see some Slovenian contemporary artwork from the 20th and 21st centuries, then this is the place for you. They also have a great cafe known for their top quality coffee. UNION BREWERY - MUSEUM: For all beer lovers, this is a must-see. The local 150-years-old brewery opened a museum in 2015, followed by a tap room where you can try not only their beers, but also some excellent traditional cuisine. And many more. In June there is an event - Museum night - when you can visit most museums & galleries for free! 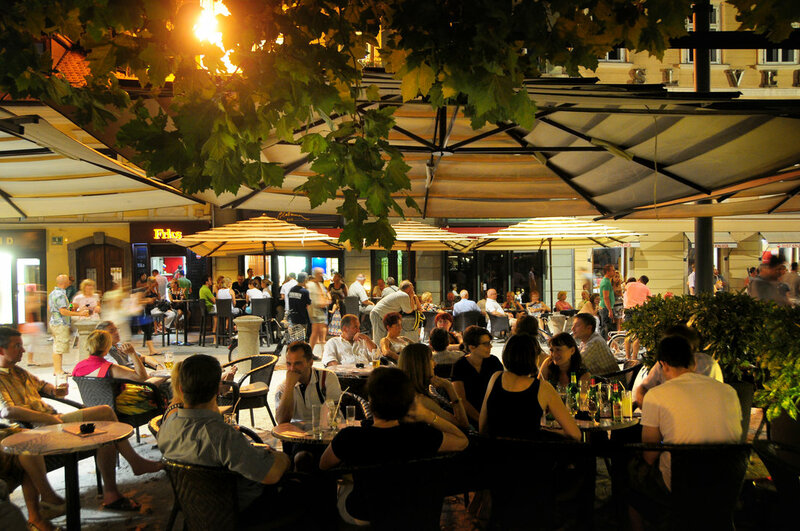 One of the things that surprises most first-time visitors in Ljubljana is the widespread cafe culture. You won’t see many takeaway cups or people drinking their coffees hurriedly. Quite the opposite - no matter the weather, you will see most cafes, especially the ones located on the river banks, filled to the brim with a lively mixture of locals and tourists just enjoying their coffees and chatting. This is a great opportunity for all you foodies out there, as well as those who just enjoy good food to spend a few hours getting to know Slovenian traditional cuisine by rolling up your sleeves and cooking your very own traditional Slovenian dishes. 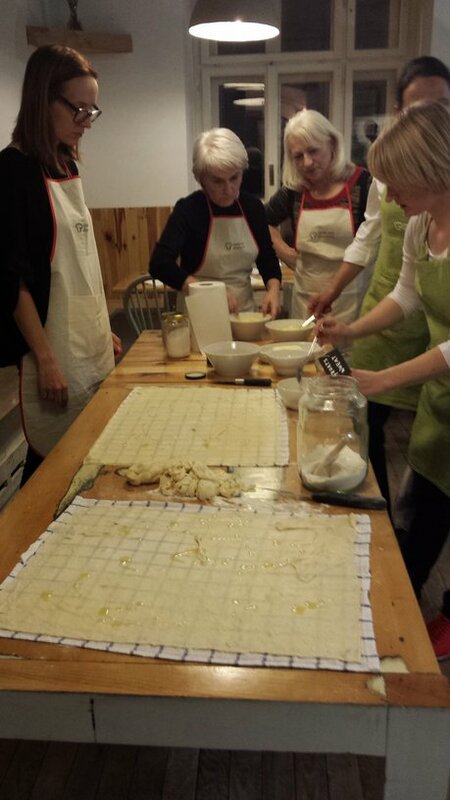 This small group workshop is led by passionate locals who are happy to share their family recipes and give you an insight to a typical Slovenian kitchen. For those who want to get into science and do some mental gymnastics, these are the two options to go for. House of experiments, although open for individuals only during weekends, is a place to quench your curiosity when it comes to sciences like physics and chemistry through lovely try-and-see experiments which are filled with fun and humour. A huge boom of escape rooms of all sorts started only a couple of years ago in Ljubljana and they have become a really popular attraction. Although getting locked into a room might not sound fun, getting out through solving puzzles of all sorts surely is. If you are after something more than souvenirs and you want it all in one place, there is a massive shopping city located about a 20-minute bus ride out of the center. And when I say city, this is not an exaggeration. It is one of the largest business, shopping, recreation & entertainment centers in Europe. There are over 450 shops located in an agglomeration of shopping centers and entertainment halls which will not leave you wanting for anything but perhaps only a bit more time and money. In case none of the options above tickle your fancy, you can always venture (not very far from Ljubljana) to places underground where the weather stays the same regardless. One such option is one of the caves - Postojna cave is just 40 minutes away from Ljubljana - or a mine - such as the Idrija mercury mine. Either way, Ljubljana is never a dull place even when it is raining cats and dogs (as the British would put it) or when it “lije kot iz škafa” (“pouring like from a bucket”). Tagged culture, food, Ljubljana, top 5, traditional. Bookmark the permalink.